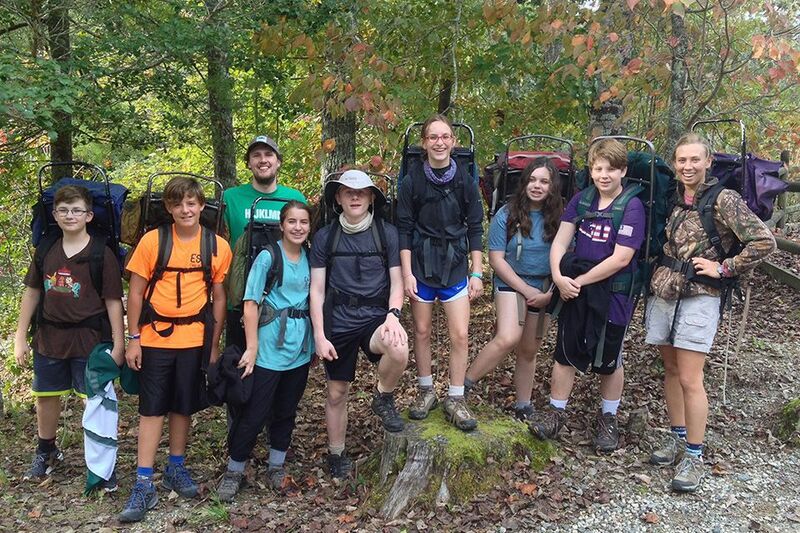 The Class of 2023 has returned from their adventures in the mountains of North Carolina. After five days of backpacking and bit of rock climbing, they rafted on the Nantahala River and braved the cold of Sliding Rock. Welcome home, eighth graders!